Earlier this week Nissan announced a mysterious electric model for the 2018 Beijing Auto Show – and now we know what it is. Meet the Sylphy EV, a zero-emission version of Nissan’s China-only compact sedan. 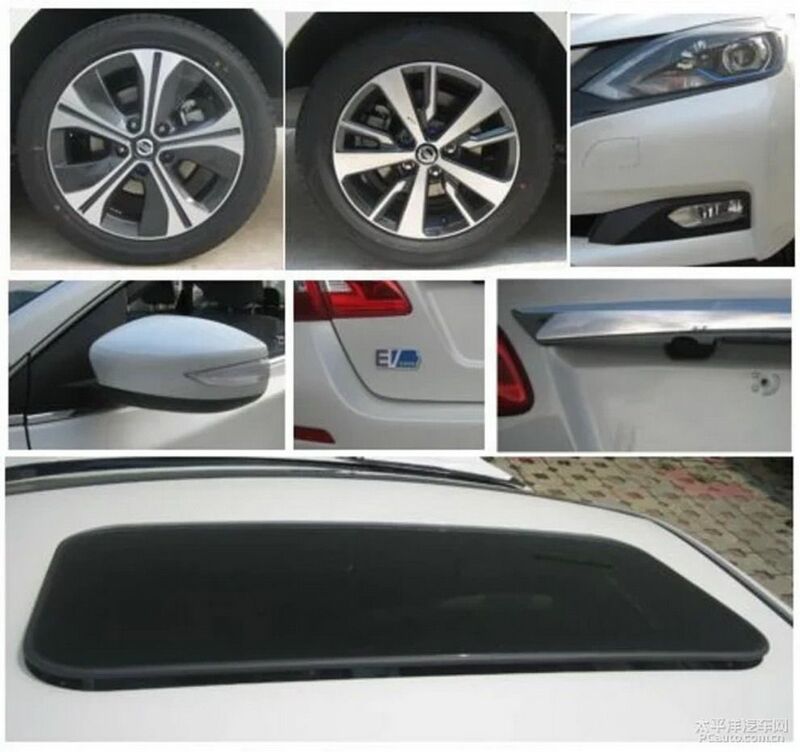 These images from China’s PCauto reveal a design similar to the regular versions of the vehicle, with the exception of the front end, which gets a Leaf-like styling, and the electric badges on the front doors. Details are scarce at the time of writing, but the new Sylphy EV is said to use an electric motor that delivers 109 horsepower. 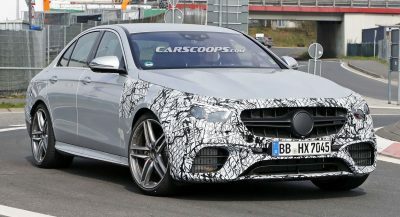 Top speed stands at 144km/h (90mph), but there’s no word on its range yet. Still, the Chinese publication estimates that it should be able to travel for around 200-250km (124-155 miles) on a single charge, or pretty much the same as the new Leaf in real world conditions. 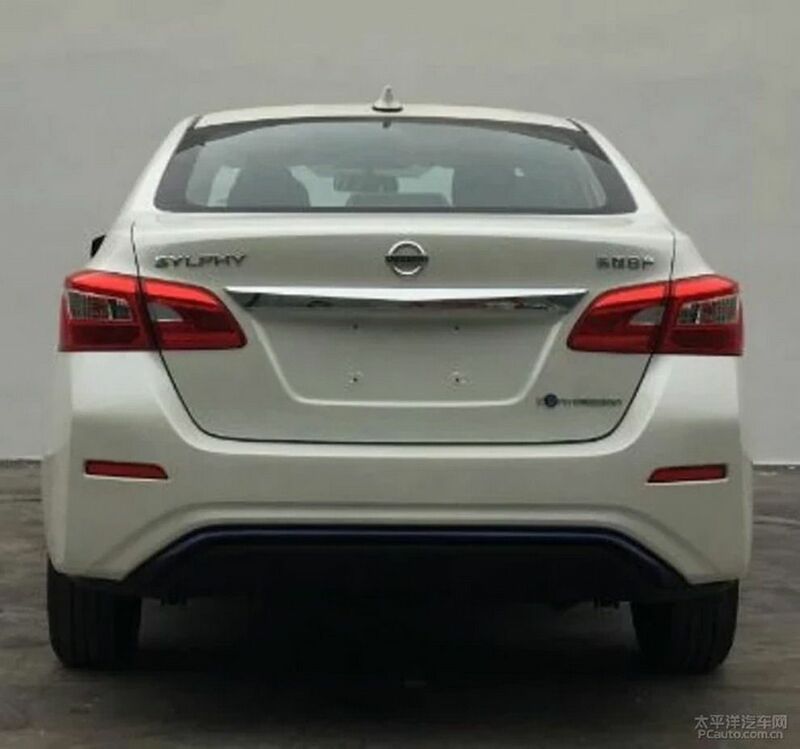 The Sylphy EV will celebrate its public debut on April 25, during the 2018 Beijing Auto Show, and will be assembled locally by Dongfeng-Nissan. 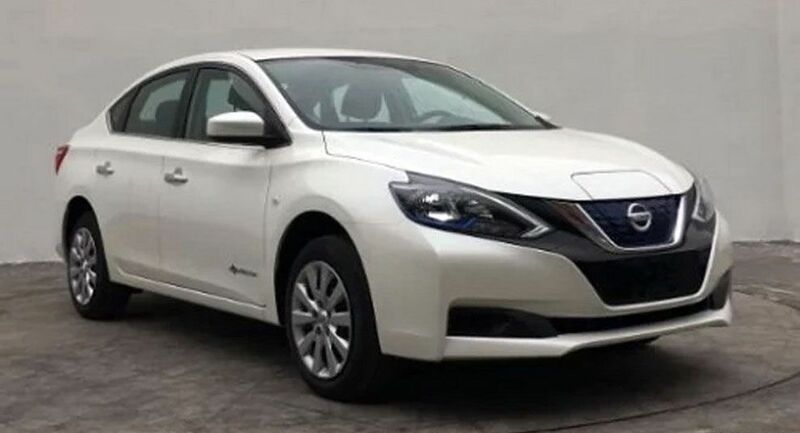 Moreover, Dongfeng is believed to sell a rebadged version of Nissan’s new electric car, as will the Venucia brand. 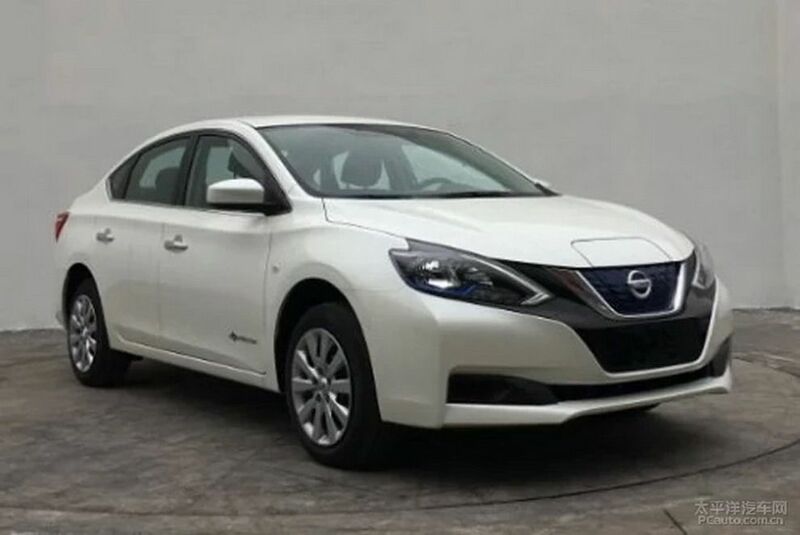 Pricing and other details haven’t been announced yet, but the EV will be more expensive than the range-topping ICE-powered Sylphy, which costs 159,000 yuan ($25,290) in China. That’s definitely a Sentra. Nothing wrong with an electric Sentra though. Exactly my thought, unless Sentra is some sort of a curse in the Chinese language so they had to rename it. Yes! There is nothing wrong with a electric Sentra, why even point it out tho?! GOD I’M TRIGGERED! 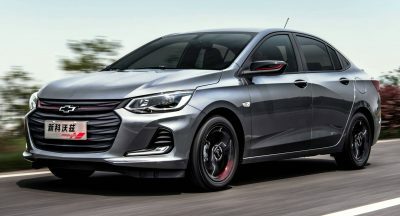 Because the article states it’s based on a China only model. SO OOOooo its a never version the Renualt Fluarnce…? I like the idea of an electric Sentra. LOOKS BETTER THAT THE LEAF WITH IT’S FLOATING ROOF/C PILLAR KICK-UP. 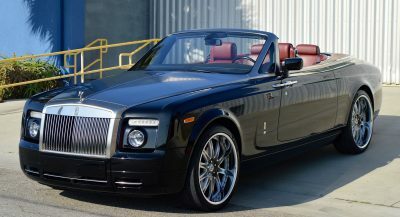 Next PostNext Did You Know That Daimler Had Bought Audi And Then Sold It To VW?